Another Monday, another Portfolio update. I’m currently holding 10 CL Calendar Spreads and 1 SPY 265 Put APR 13 (Short). 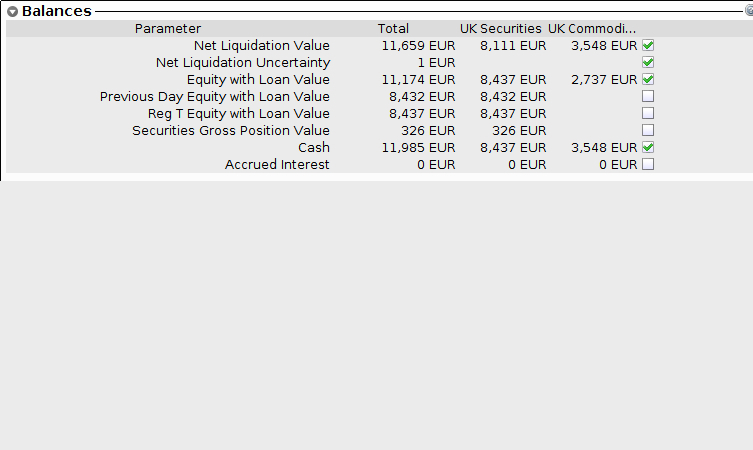 The Net Liquidation Value of my Account is €11.659.